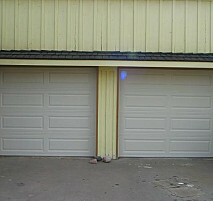 "The Garage Expert" Deangelis Door Service has been serving the Denver and surrounding area for the past 5 years. 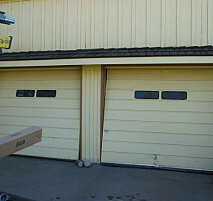 We bring well over 15 years of experience to every job we do. 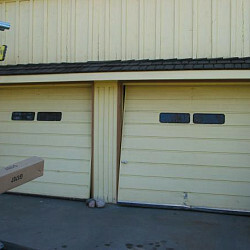 We specialize in residential garage doors form repairing openers to installing new doors. We are and exclusive dealer of C.H.I. 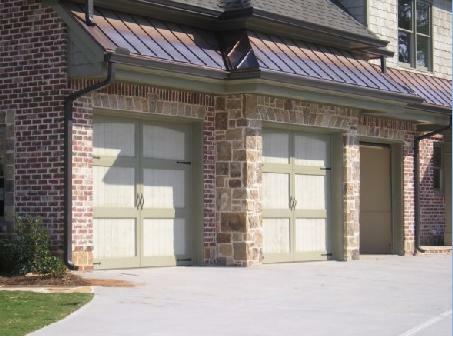 doors and Lift Master openers. 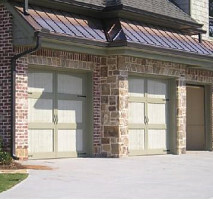 Call us today we are available 24 hr. 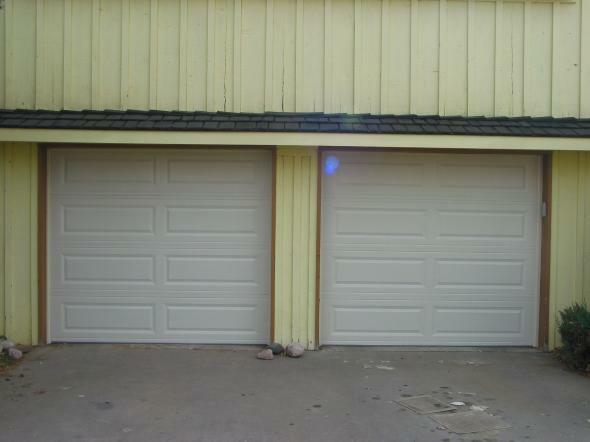 a day 7 days a week in order to handle any emergencies and don't for get to ask about our lifetime warranties. 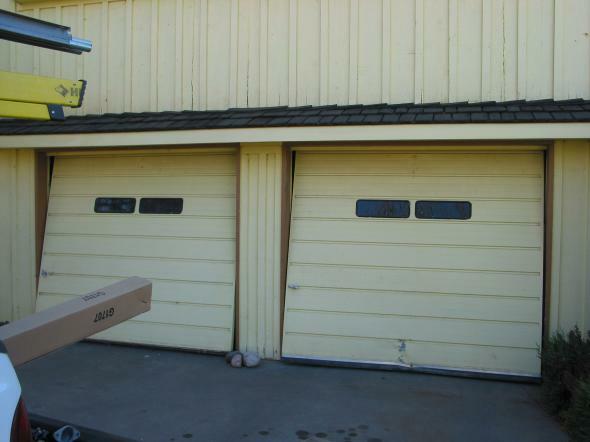 Work Description: Installed new garage door opener and outside remote access.